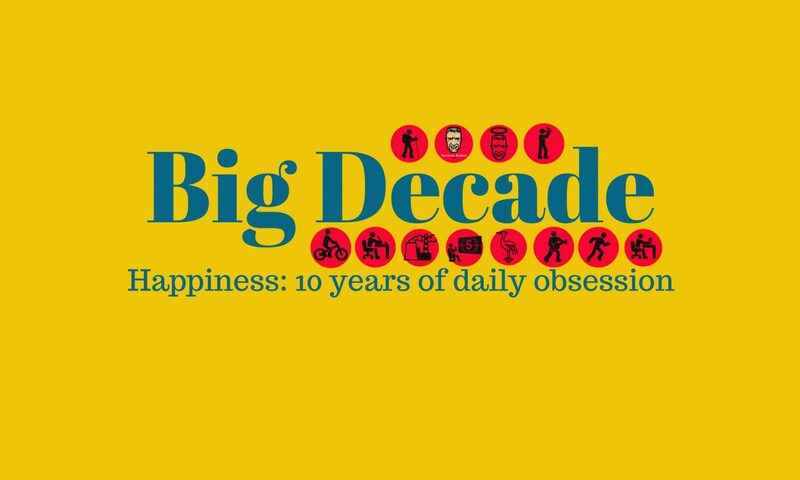 Fitness Big Year: Phew, got there . . . 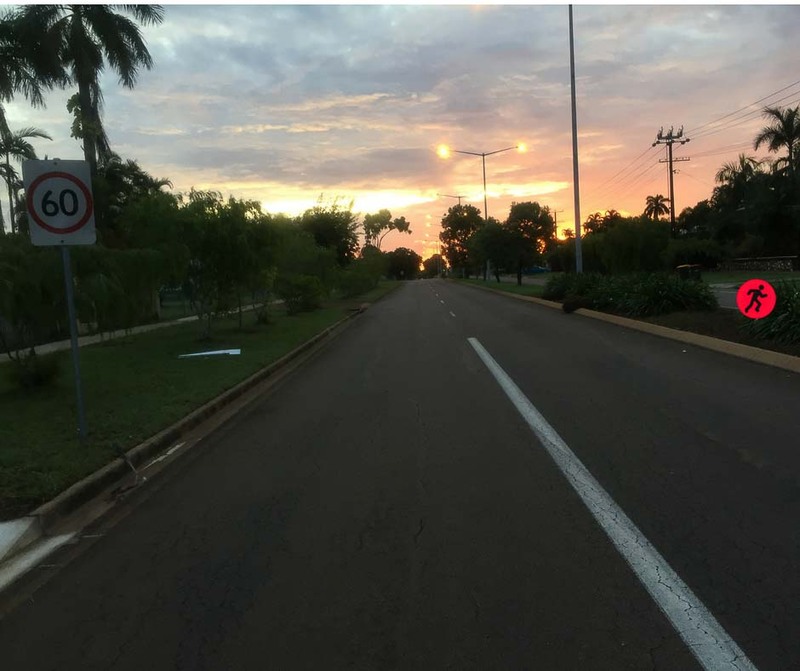 The photo is a Darwin suburban jogging scenario. It’s not an easy place to jog but I got out every day, mostly doing shorter runs (5 kms) but managing one 10 km effort. Back in Melbourne, yesterday I ran a final short route to achieve 2017’s goal of 1,000 kms. What a relief! And today I’ve cycled one last time, just 20 kms, to meet the year’s goal of 4,000 kms. And on Friday I visited the gym for the 100th time, right on target. In the end I reached my goals. It took more effort, both physical and mental (much fussing over when and how), than I’d anticipated, and possibly I shouldn’t be putting quite so much emotional effort into exercise. But, hey, I feel as robust and fit as I’ve ever felt, so I’d say it was all worthwhile.